hd00:10A Full HD, 1920x1080, 29.97 fps, seamlessly looped animation for Motion Graphics, Video Productions needs, Seamless loop allows you to extend the length as much as required. hd00:12Bright beautiful golden flood lights disco background. Flood lights flashing. Flood lights disco background. Stage Lights. Seamless loop. More videos in my portfolio. hd00:12Bright beautiful orange flood lights disco background. Flood lights flashing. Flood lights disco background. Stage Lights. Seamless loop. More videos in my portfolio. hd00:11Floodlights Disco Gold Background. Creative bright flood lights flashing. Disco spectrum lights concert spot bulb. VJ Loops animation. hd00:11VJ Fractal gold kaleidoscopic background.Disco spectrum lights concert spot bulb. 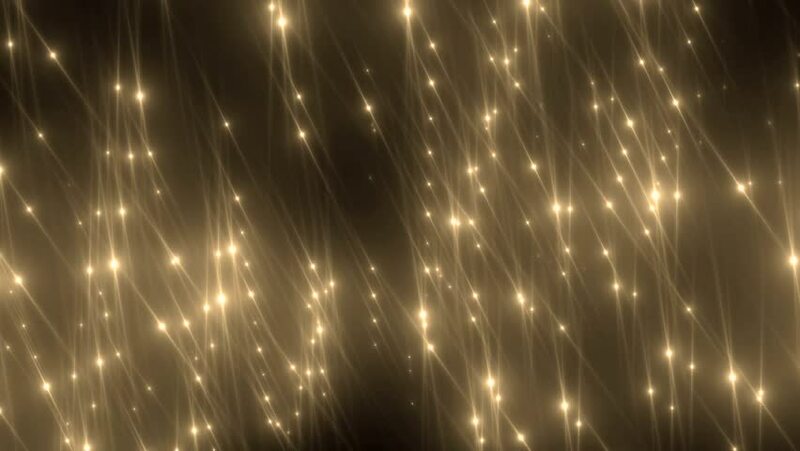 Abstract background with stars and particles for use with music videos. VJ Loops animation. hd00:12Bright beautiful flood lights disco background. Gold tint. Seamless loop. More videos in my portfolio. hd00:12Bright beautiful gold flood lights disco background. Flood lights flashing. Seamless loop. More videos in my portfolio.